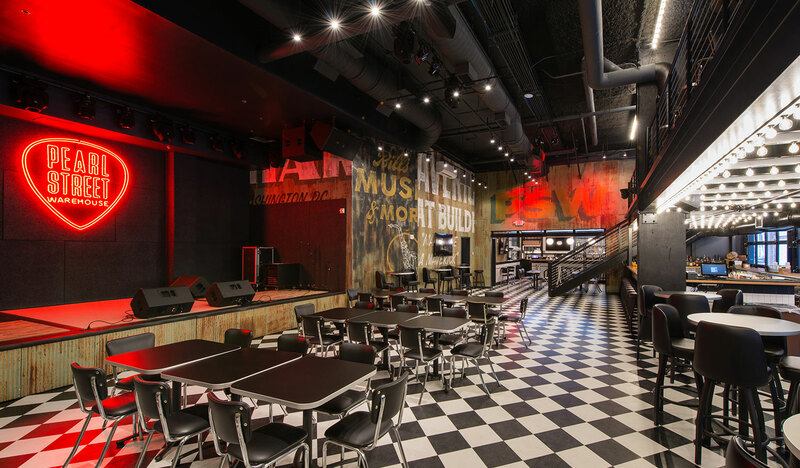 At Pearl Street Warehouse, rock, country, folk, soul, bluegrass, rhythm and blues acts from around the country take the stage nightly, offering every seat in the house a front-row music experience. 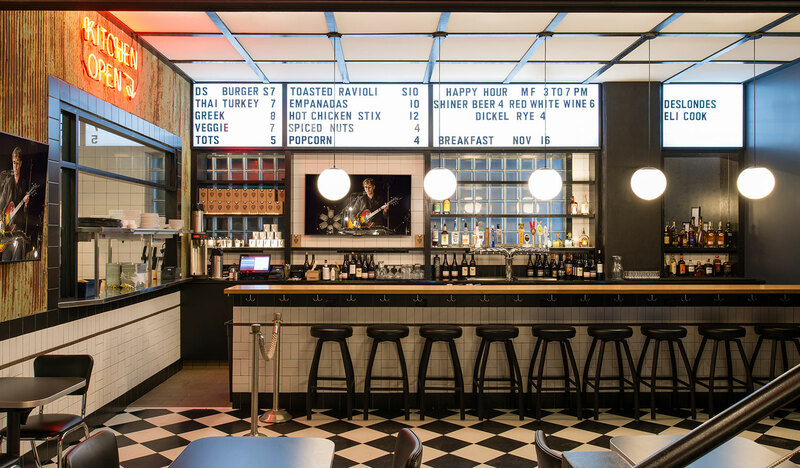 They also offer diner-style American fare, along with a menu of classic cocktails before, during, and after performances. The diner is open from breakfast through post-performance, 7 am until close. 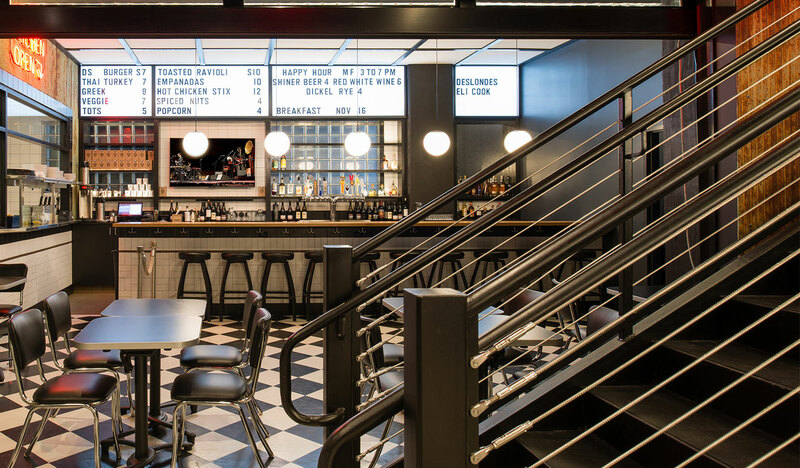 Beyond their longtime Southwest Waterfront tenure, the founders bring their love of live music and classic American food to Pearl Street Warehouse. Gates has partnered with Gandy in Warehouse Records, an independent record label of emerging artists from Nashville and other music cities. Fontana, a longtime D.C. restaurant owner, thanks his Austin roots for influencing his love of food and music with an “Americana” flair. 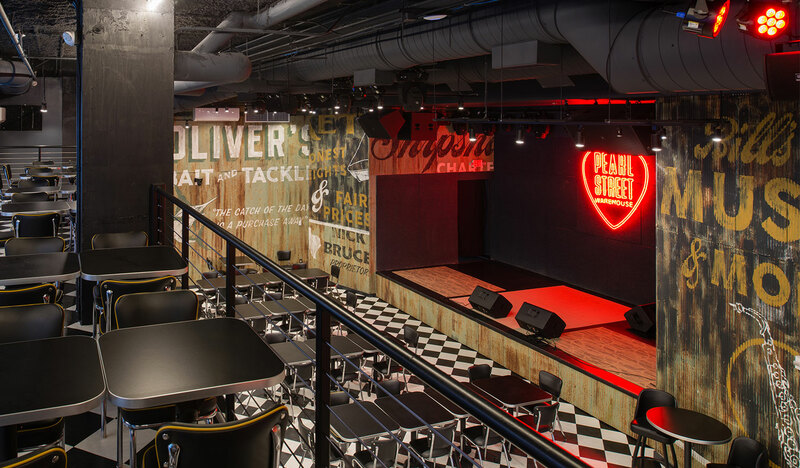 With a nod to their roots and beloved music towns across the country, Pearl Street Warehouse provides an unparalleled music experience no matter the kind of show. You’re never more than 25 feet from musical genius. 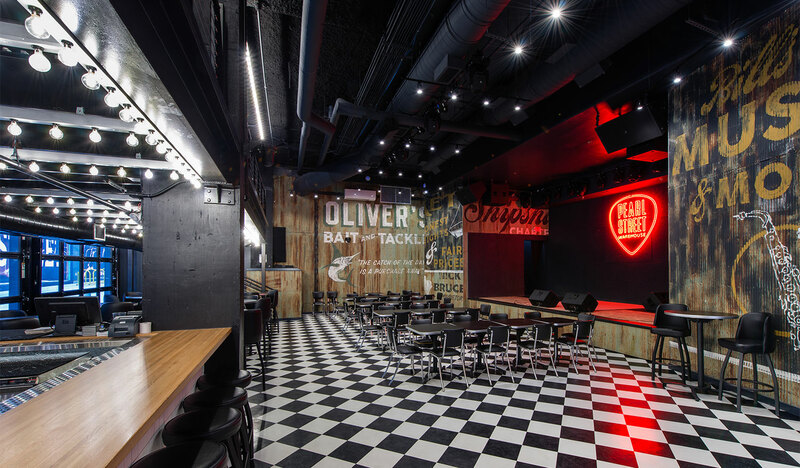 “We provide an exciting small music venue in a relaxed atmosphere,” says Bruce Gates. “Pearl Street Warehouse is about celebrating the vibrancy of American music,” adds Nick Fontana. 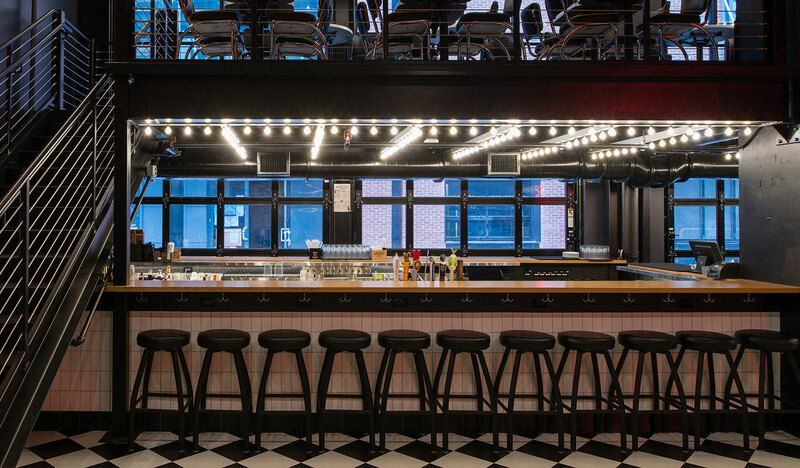 What could possibly make your All-American live music experience even better? Answer: All-American food and drinks. 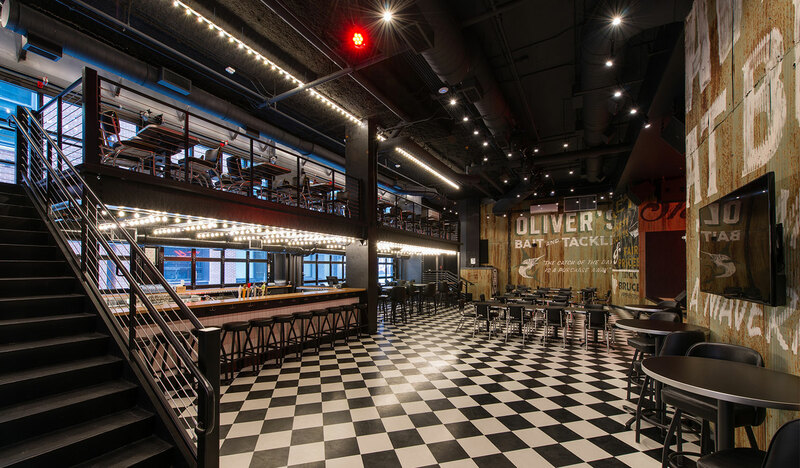 Pearl Street Warehouse offers diner-style American fare, along with a menu of classic cocktails before, during, and after performances. The diner is open from breakfast through post-performance, 7 am until close.